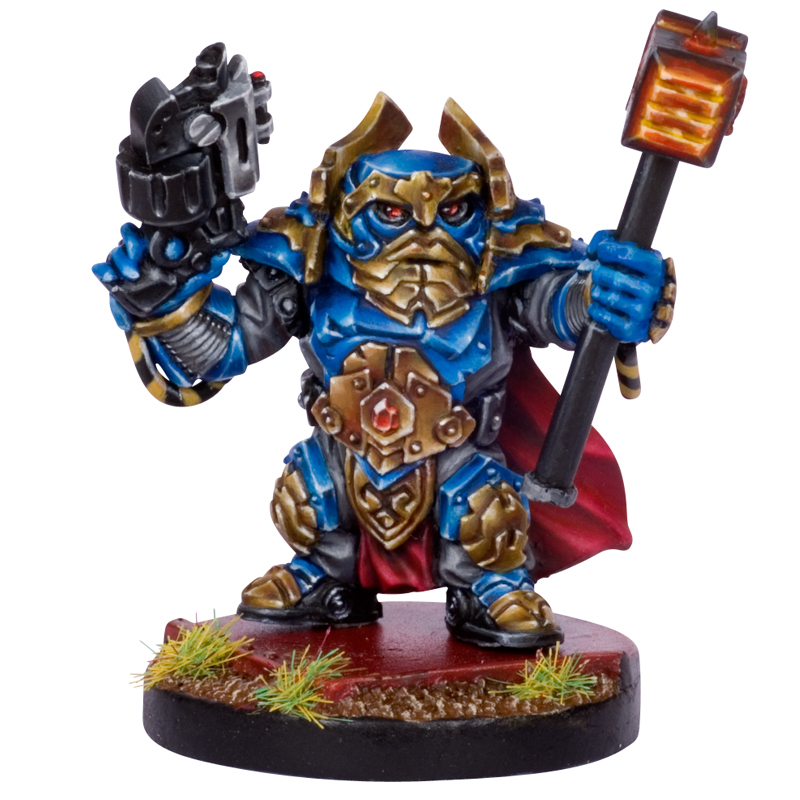 Mantic Games provides a plethora of high quality miniatures and games that can be used across the board. 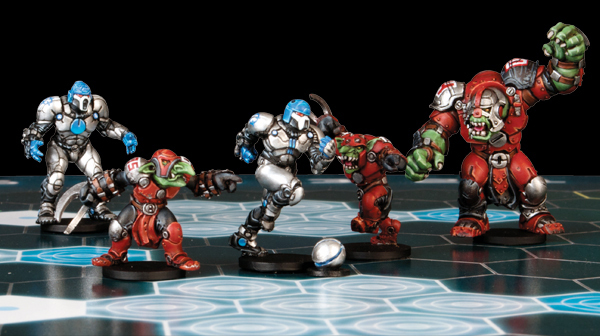 Some of the major games are Dreadball, Warpath, Dwarf King's Hold and Project Pandora. Blue Table Painting will be offering all available Mantic Miniatures. Get them custom painted and assembled by the BTP crew at a high professional level for the best gaming experience possible! Warpath is the main game that Mantic has to offer. It is a science fiction combat wargame based in the warpath universe. The malevolent Corporation is ever expanding its reign of terror on more and more star systems. There goal is to make contact with other worlds and races, wow them with technology, and then offer them partnership in the "Great Galactic Co-properity Sphere." Each planet unknowingly devotes there world to the Corporation and eventually runs out of recources, creating poverty and servitude for the masses.